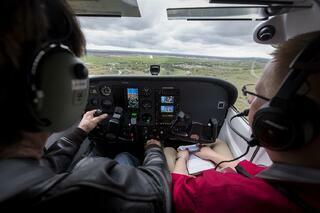 It’s the scourge of flight training: Less than 25 percent of student pilots complete their training. While cost is often blamed, students say it’s usually not money that makes them quit. Truly motivated individuals tend to find ways to come up with the cash. What too many instructors miss is that there is more to motivation than the end goal of a pilot’s license. The process and progress toward that goal has to be clear, the instruction has to be matched to the personality of the student and—most importantly—it has to be fun. Students say the best and simplest tool for retention is a syllabus outlining the steps necessary to get their licenses. People spending that much time and money to achieve something want to know how and roughly when it’s going to happen. This seems obvious, but students who have become dissatisfied and parted ways with instructors or schools often cite a lack of clarity about where they were in their training and how each lesson fit into a comprehensive whole. There also have to be milestones to track progress. A feeling of accomplishment, no matter how small, is a huge motivator—as well as maybe a little praise. This is Psychology 101 but you’d be surprised how stingy instructors can be with positive feedback. An encouraging “good job” or confidence-building “ I know you’re going to get it” goes a long way toward keeping students feeling good and coming back. And speaking of psychology, no student is the same and consequently their training should be tailored to their quirks. Successful instructors observe their students’ personalities and spend time figuring out the best ways to reach them. Many dissatisfied students say they left because they felt the school had a cookie-cutter training methods and protocols and they simply didn’t fit in. Whether a student is controlling or lax, confident or anxious, intellectual or intuitive, brazen or timid, affects how they learn. Gender and cultural background may also impact how a person processes information, as might what they do for a living. Training an engineer to fly is likely very different than training a surgeon. Students who feel understood and are treated as individuals are unlikely to quit. Okay so let’s talk about boredom. Flight training is a lot of repetition of procedures and learning rules and regulations but it doesn’t have to be, nor should it be, boring. Injecting the real world into all the rote memorization and basic skill acquisition. That can be scenario-based training that embeds a lesson in as realistic a situation as the instructor can create. However, it can also be lunch at a distant airport cafe, or a cross-country with a stop at an air museum, or even an overnight trip bringing a friend along with a return the next day. Does adding a few extras like that to flight training bump up the cost? Of course. Yet many students gladly pay it—including even an instructor’s overnight stay for some—just because the experience they get is worth so much more to them that the cost. The what-ifs can be instructive as well as exciting, particularly in a simulator where you can play the scenario out to the end. Moreover, students see why they are learning what they are learning. A chandelle becomes not just some maneuver but how you avoid say, a midair collision. A stall recovery is not just something to perform on your practical test but how you stabilize after pulling up too abruptly on takeoff to avoid hitting a deer on the runway. Interruptions in training are another motivation killer. Taking a break due to weather, maintenance issues or plain old scheduling conflicts can make students lose momentum. It’s Newton’s first law of motion. Dissatisfied students note these gaps, but not so much the satisfied ones. 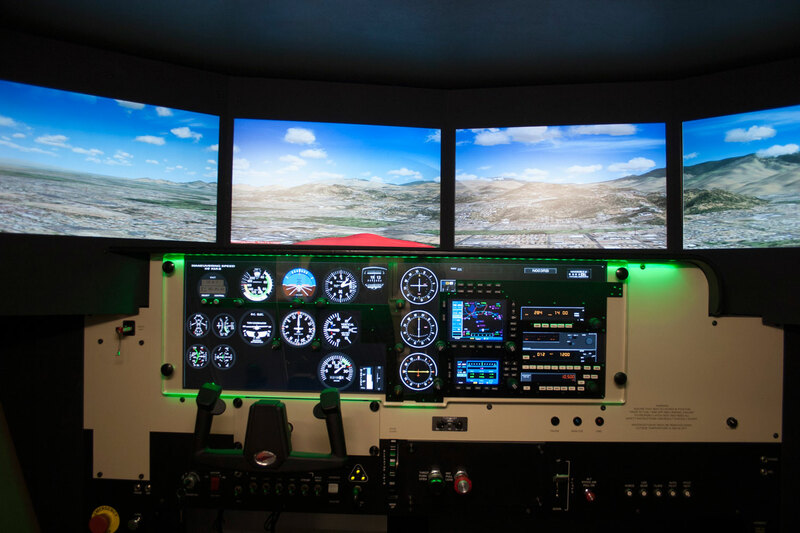 It seems their instructors kept interest keen and skills sharp by turning a no-go flight into a spontaneous ground school or simulator session. 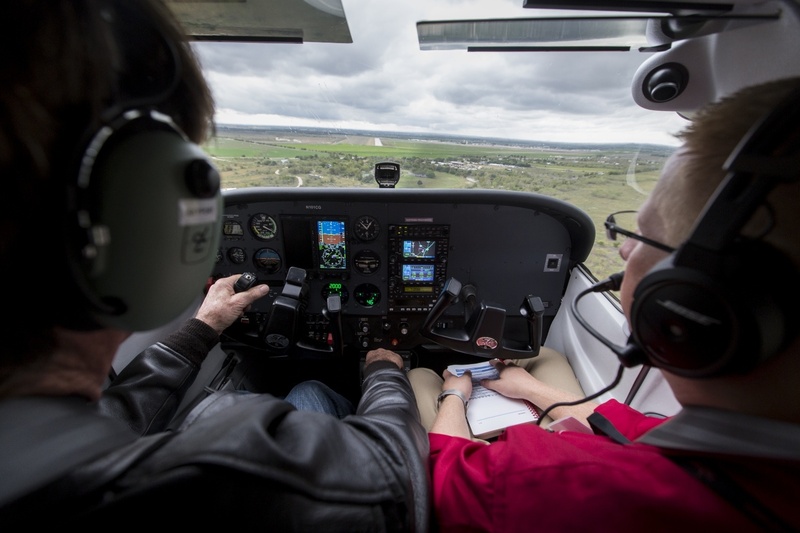 Some instructors highly regarded by students would email or text them aviation related articles, podcasts or YouTube clips when the student couldn’t come in at all. In fact, doing that between lessons occasionally is a great way to keep a connection. Once an instructor has a good library of these, it’s easy to find an appropriate one and send it out. And then there is professionalism. Things like a sloppy appearance, a missed appointment, not admitting a mistake, crassness, a bent rule here and there, are small things but students report again and again that they are like a lot of little paper cuts that bleed out their dedication and either make them change instructors or quit altogether. Students don’t have to like their instructors (though it helps) but they do have to trust and even admire their instructor on some level to stick around and succeed.